Note: this post is assuming you have access to ads to put on your site. You can either put ads that you sell directly, or ads that are part of an ad network. Now let’s talk about placing ads on you website. I’ll break this post into 2 parts – WordPress and Blogger. It’s actually very simple. I’ll start with AdSense, since it is the absolute easiest. 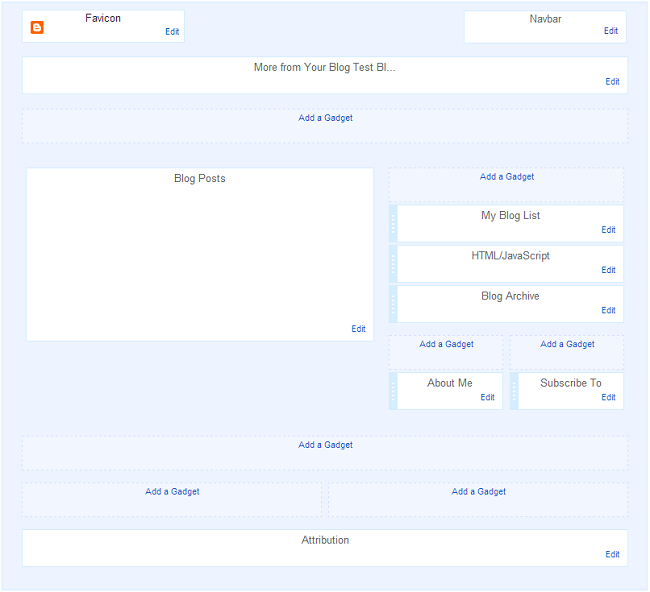 After clicking the AdSense option, you’ll be brought to a screen where you can quickly customize the look of your ad. 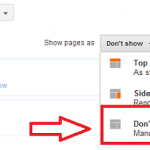 Note: if you don’t have an AdSense account set up, you will have to do that first. Make sure the text and image option is selected. More ads, and better quality ads will show if you choose that option. If you click the dropdown menu, you’ll be able to set the size of the ad. Make sure it’s something that will fit where you want it. The optimum size for the area you chose will be selected. Change it if you need to. Then, you can change the color scheme of your ads. I recommend trying to blend it with your blog’s color scheme so it looks better. As you change things around, you’ll see the preview (shown at the bottom of the window) change, which is great for showing you how an ad will look on your site. And that’s it! 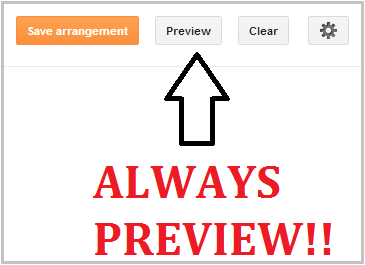 Click “Save”, then save your arrangement and your ads will appear within a few minutes to a few hours. But Zack, what if I don’t want to place an AdSense ad, but instead an ad from somewhere else? 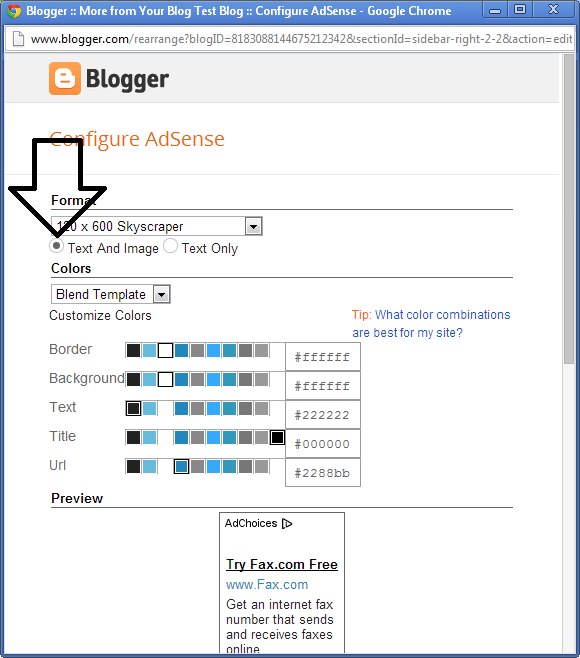 Head to the layout section and click add gadget where you want to place your ad (just like above). This will bring up a box where you can enter some HTML code. There will also be a box at the top for “Name”, just leave that alone. 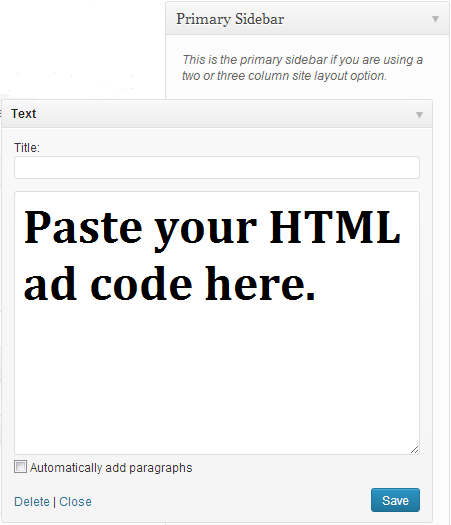 Simply paste your ad code in the HTML box, hit “save” and you’re good to go! Always make sure to preview your changes before saving arrangement! 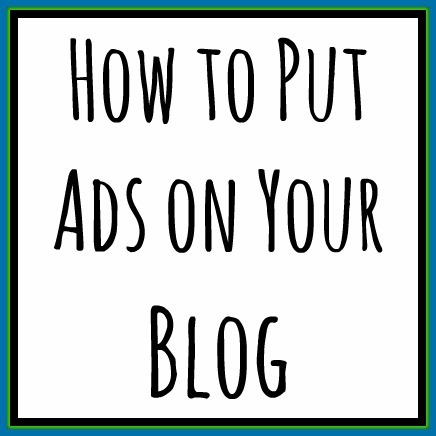 That’s all you need to know for the basics on placing an ad on your Blogger blog. But Zack! I’m on WordPress! Ok ok, it’s your turn now. WordPress themes are all different, so I will try to cover them all by being slightly general. Take a look at the right side of this screen. Those are your widget areas. Depending on your theme, you will have different widget areas than the ones shown above. Most likely, if you’re a beginner, you’ll just be putting ads in your sidebar. The sidebar (if there are multiple) you probably want to put the text widget in is the “Primary Sidebar”. 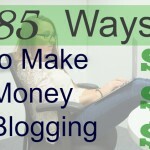 As with Blogger, avoid the title box unless you want your ad to be titled on your site. Hit save and you’re good to go! Your ad should be live on your site! If you want to place your ads in other areas, you’ll have to be familiar with HTML code, CSS code and possibly even PHP code. 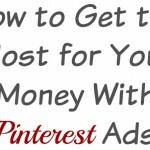 Hopefully that helped show you how to put ads on your website! I like your site and you seem very knowledgeable about ads and helpful . Maybe you can answer this question for me…. I am embarrassed to say that when I was adding (or trying to) add Adsense ads, I ended up with too many. 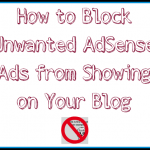 I have only 2 Adsense ads running on my blog right now and the rest are hidden. If I only have 2 that are actually “working” on my blog can I still add a new one under my posts? Any advice for someone just starting out with Adsense? 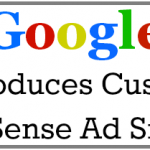 If you are already running 2 AdSense ads on your site, only one more will show up. AdSense limits their ads to 3 per page. If you try to add an ad under every post, it will only show up under the first post, because the 2 ads in your sidebar will also load. 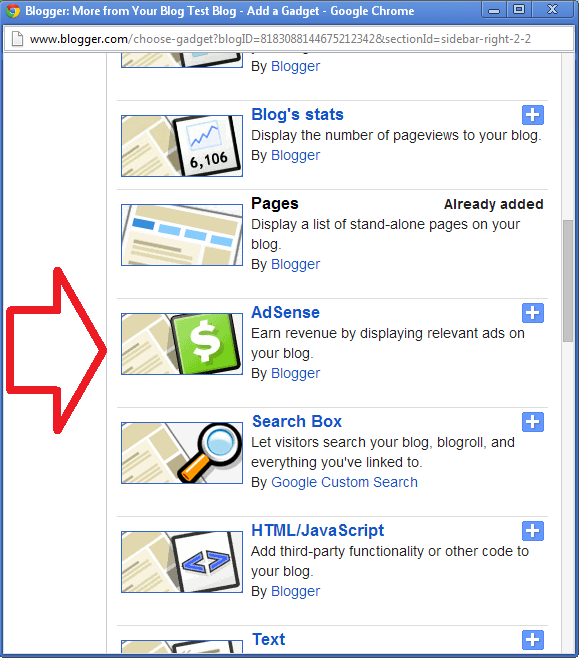 Hi Zack, I added the AdSense widget to my blog a couple of weeks ago. But no ads show up. I see the little “Settings” icon in the blank space where the widget should be, but that’s all it is – a Settings icon on a blank part of my page. Is there anything else I need to do apart from adding the widget? I am not quite sure how it works…? On an average, I get about 100 odd pageviews in a day. 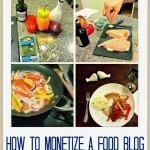 Does this have anything to do with the way AdSense works?? 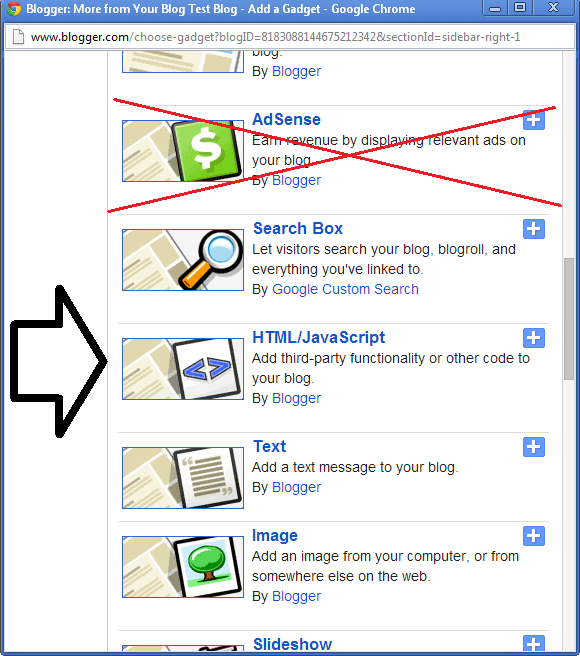 Great post and also some great features offered by the blogger content management system. I got several websites and I do use WordPress on all of them. Therefore I have to log-in at Google AdSense every single time I need want to configure my ads. Does anyone know a plug-in for wordpress allowing configuration within the admin section of the wordpress-site? Would be awesome to know too. I am not a fan of adding plugins that are not essential to my site’s performance. Additionally, I wouldn’t put my AdSense in the hands of a plugin. If you’re still interested, perhaps someone else will reply with a better answer. Thanks for sharing this (even though I don’t use Blogspot nowadays, this is still very handy). Keep it up!